Red carpet events haven't always been the best place to spot the newest trends in glasses, but with eyewear being so popular lately, you can expect to see some great glasses on display at most award shows. 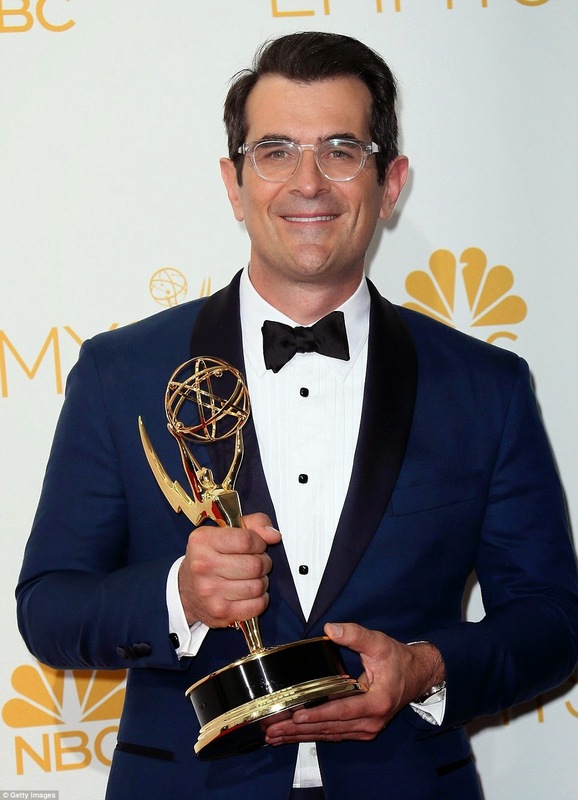 Monday's 2014 Emmy Awards did not disappoint. Here are some of the best looks of the night. 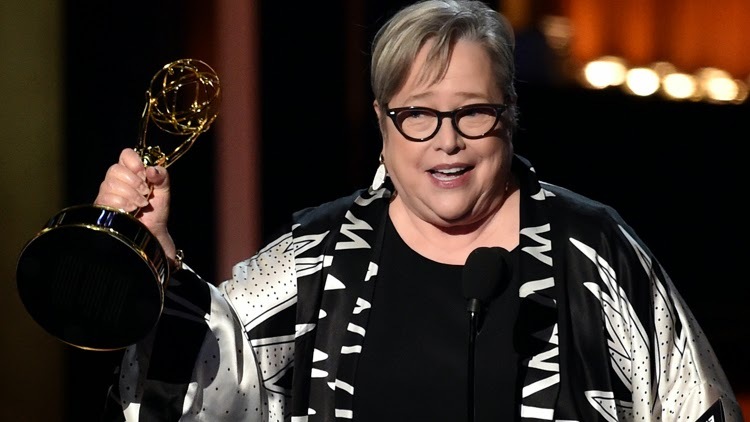 Cat Eye frames are unquestionably popular right now, and Kathy Bates was sporting the look for her Emmy win. I know she usually gets her eye exams at the Southern College of Optometry, so maybe my school helped her find this great pair of glasses? If so, good work SCO. Want more awards glasses fashion? 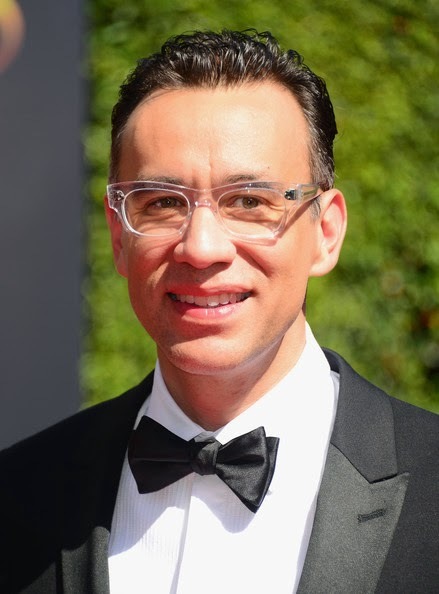 Check out Eye See Euphoria's VMA glasses fashion post for more award show eyewear love. Great post! I love all the choices of eyewear.